RalphFiennes and Emily Mortimer are to star in Who Killed Norma Barnes', acontemporary tale of sexual obsession based on Dostoyevsky's The Idiot. MalcolmMcKay, whose credits include big-budget BBC TV adaptation Gormenghast,is directing from his own script, with Eliza Mellor producing for the UK'sCompany Pictures. Shootingis scheduled for the autumn in the UK and Europe. My Summer Of Love's EmilyBlunt is also appearing, as is Ciaran Hinds. 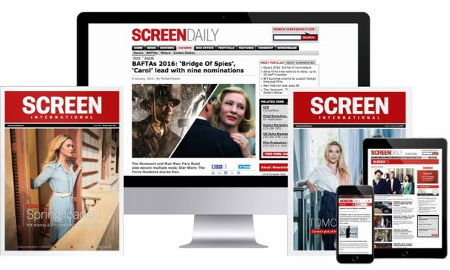 CompanyPictures, was recently voted the UK's most successful production company bytrade magazine Broadcast, a sister publication of ScreenInternational, and Europe's best production company at the Monte CarloInternational Television Awards. Its feature credits include The Life And Death Of Peter Sellers.